For a traveler there are a lot of things, one can do in Bali. From visiting temples and monastery to spending time on beaches. Bali is best vacation place for all the age groups. Bali temperature is also moderate throughout the year. The Pura Tanah Lot is an extremely popular tourist destination, known for its scenic beauty, the beautiful sunrise and sunset. It is the most visited temple of Bali set on a tower of rocks. It is one of the most important sea temple for the Balinese. This temple is famous for its architecture and location. The view around the temple is just mesmerizing and is worth visiting. 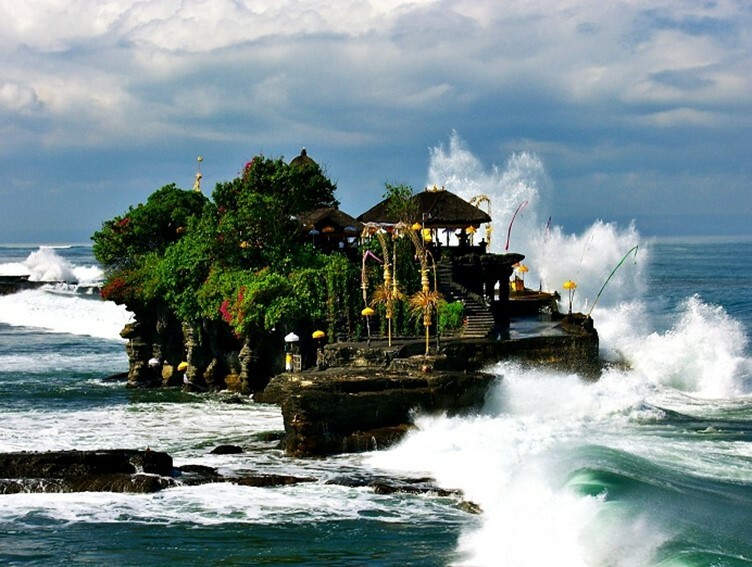 Tourists visiting Bali should definitely visit this temple not only because it is an ancient Hindu pilgrimage temple but because of its location between the sea and the spectacular view around it. 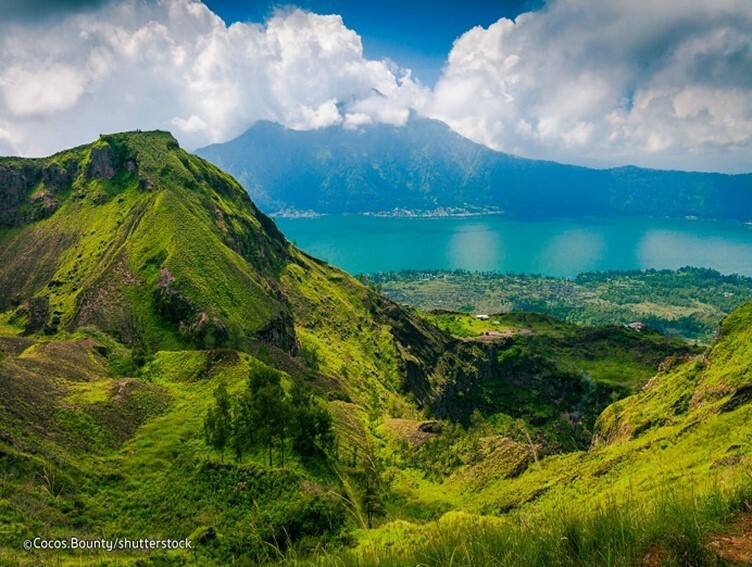 Mount Batur is the most active volcano is Bali which had last erupted in 2000. 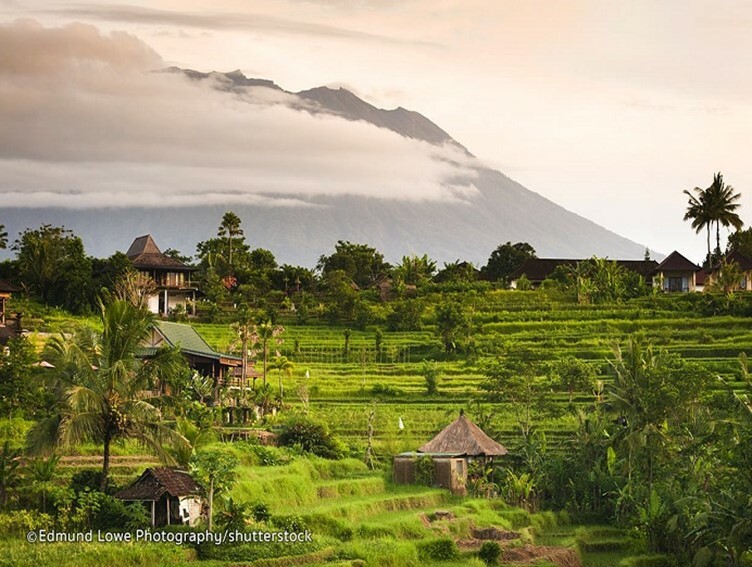 It is 1717 meters above the sea level and offers amazing views of the Batur Lake and the nearby mountains and valleys. Tourists can enjoy hiking here when it is not raining and the best time to visit Bali is between May and July. The view during sunset is mesmerizing and the climate here is quite comfortable. This is an amazing location to spend a short vacation between the green mountains with family and friends. 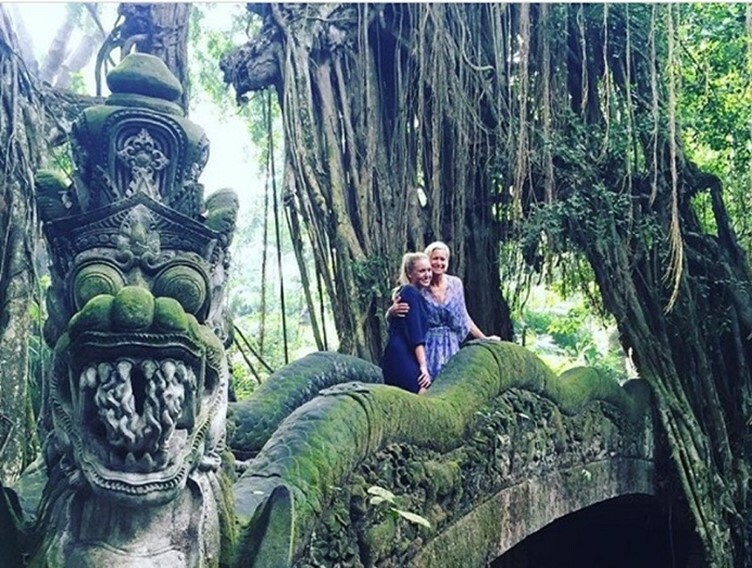 The Sacred Ubud Monkey Forest in Bali is a fun place to visit. There are around 700 monkeys, you also can see 186 species of trees in 12.5 hectares of forest. The climate here is cool and this place is considered to be spiritual, and is also visited for educational purposes. However, the visitors need to be cautious and should take a number of precautions to enable themselves to have an enjoyable time spent with family and friends. 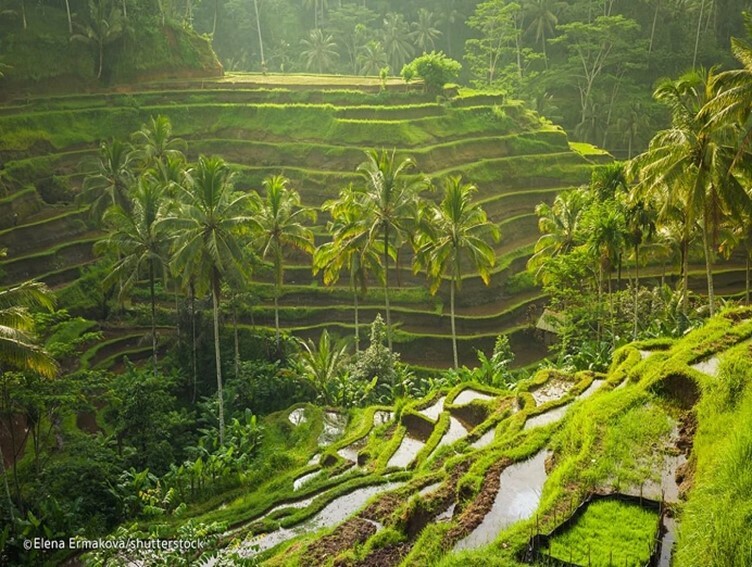 The Tegallalang rice terrace is a famous spot located a short drive outside the heart of Ubud. These rice fields are located along the road and the travellers can enjoy its stunning view. They’re well maintained, have plenty of great vantage points which would be loved by photography freaks. The travellers would love to explore and walk around this amazing place. The best time to visit this place is early in the morning or late in the afternoon to enjoy the dawn and the dusk golden hours and have a refreshing and fun time with family and friends. There are a lot of food stalls near the rice fields and the tourists can have a fun time exploring this place. Bali Safari and Marine Park is the island’s most visited theme park to enjoy a fun day at vacation. There are various wild animals which can be seen here like the Himalayan bears, black bucks, African Hippos, camel, zebra, ostrich, baboons, lions and also the Indian White Tigers. 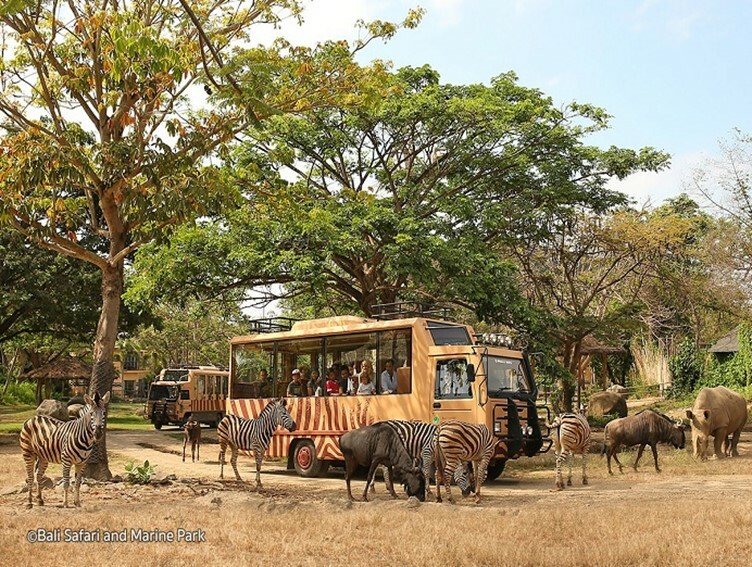 Guests board safari buses to travel through different areas of the park. Travellers can expect the day to be full of excitement and seeing so many animals in one place might prove to be once in a lifetime experience. Tourists should not miss visiting this theme park as exploring this place would be fun both for children and adults. 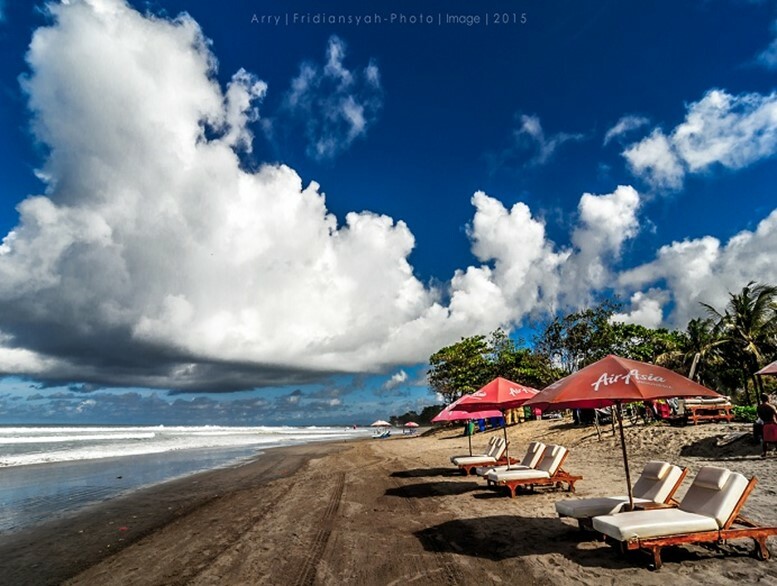 Kuta Beach is located on the western part of the island. 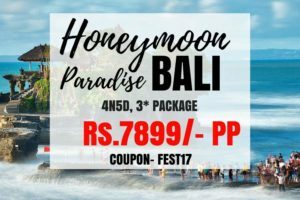 In the past it was a simple, rustic, fishing village which has now become a popular beach with beautiful resorts, a number of dinning locations as well as shopping destinations. 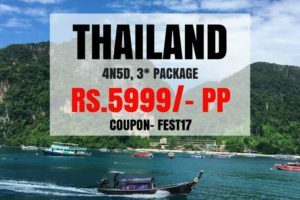 This place attracts a large number of tourists and the best time to visit this place is between July and August and during Christmas and New Year. Prior booking has to be done and the resort remains full during the peak seasons. The visitors can spend a lovely vacation at the beach, shopping, partying and enjoying the amazing food. Sidemen Valley is probably one of the best places to visit in Bali. It is famous for its scenic beauty which is mesmerizing. The tranquil and calm environment, pleasant climate and the lush green surrounding makes this place worth visiting. There is a lot to explore in this beautiful region including the lovely rice plantations, coffee and cocoa plantations, watching the beautiful mountains, and the valleys of the Unda River. Walking and chilling in this spectacular location would be a treat for nature lovers and those fond of photography. The natural beauty of this place is unbeatable and visiting this locaton would definitely prove to be once in a lifetime experience. 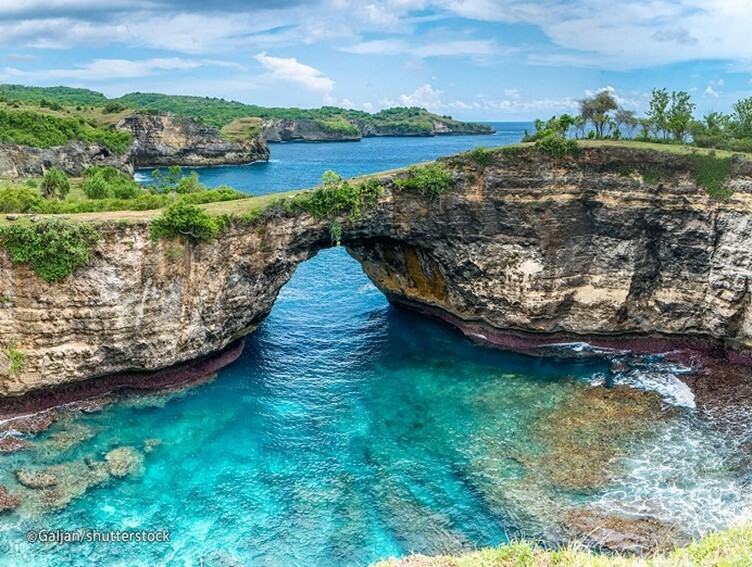 Nusa Islands consists of Nusa Lembongan, Nusa Penida and Nusa Ceningan, which is not a part of Bali but is located near it. This is a beautiful island surrounded by clean blue water and would be a perfect destination for those craving to spend a vacation away from crowd in peace. Nusa Lembongan is the most popular and most visited among the three Nusa Islands. 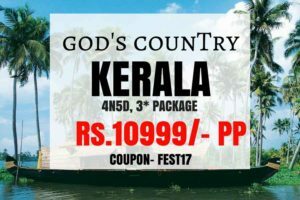 Tourists can enjoy a number of adventurous activities like surfing, diving, snorkeling and also enjoy trekking in the forests and boating. Visitors can enjoy sunbathing and play at the beach away from the crowd on this secluded island. Waterbom at Bali is an amazing waterpark where the visitors can enjoy full day with family and friends. 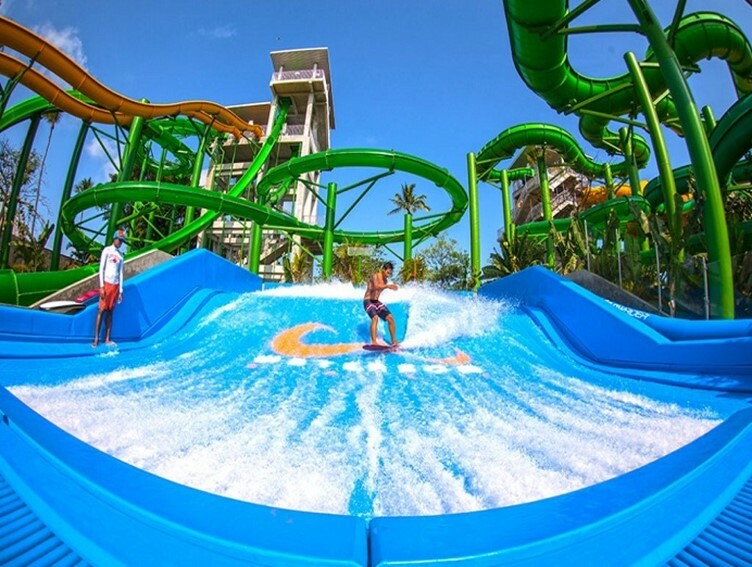 There are numerous waterslides, rides and playful games which the visitors can experience and have fun. It is located in the heart of Kuta. Kids can enjoy at the baby pool which is absolutely safe. Adults can enjoy the twisting water slides and rides like the Python, Green Viper and also the Super Bowl. Visitors can also play with ball in the pool. Spending a day here would definitely be a fun and thrilling experience. 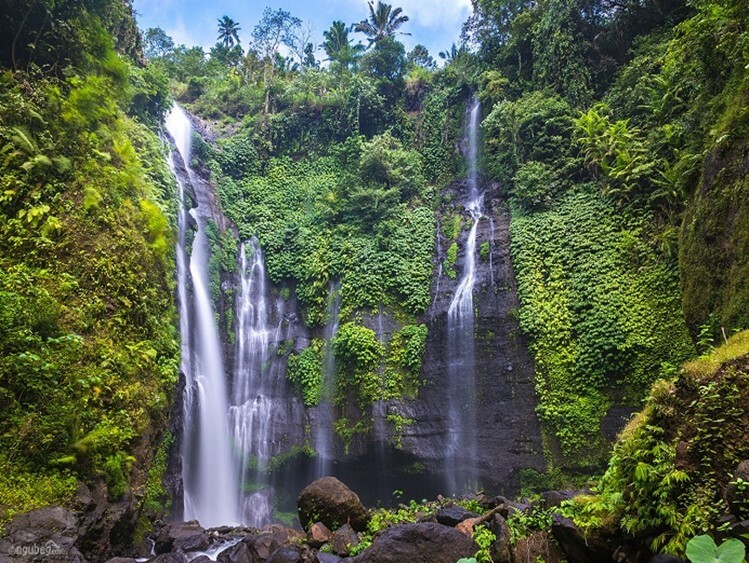 The Sekumpul Waterfall is the most beautiful waterfall in Bali. The waterfall is surrounded by lush green bamboo forested valley which looks stunning. This is a very high waterfall and visitors have to walk a long distance to reach this place. While walking towards the waterfall the visitors can find rice paddies, coffee plantations, durian on their way. This is an amazing location which would be loved by nature lovers and photography freaks. Watching this beautiful waterfall surrounded by beautiful green trees would feel like heaven. It would be a lovely experience for those visiting this place. Previous articleBest Camping Destinations near Bangalore.